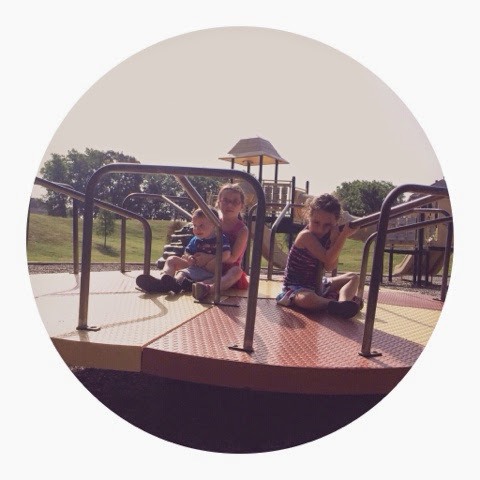 i'm still not ready for school to start back up….and because i'm afraid that i might not ever be ready (i kid. sort of. )….i'm trying to jump on the ball and get the school room/sewing room organized and de-cluttered. i made some good progress with this room last year…but i'm still figuring out what will work best….and i'm sure it will change many, many times….but the main thing for me right now is making things more functional. oh…and get rid of the stuff we don't need. we pretty much dropped the ball on the whole summer reading i had initially planned, and never returned to the library. but we did today! i picked up a few books on her summer reading list, and i even made us sit down and read one of them before quiet time. yay! so i still plan to record the books we read on the reading log….i guess i just never followed through with any incentive so it was't as 'fun' anymore. also life happened. i also checked out Stuart Little. right now Geoff is reading the girls the new American girl doll book, Isabelle, and when we finish this- we'll start Stuart Little. and once that's finished….we'll have a special family movie night to watch the movie. so that's fun and something to look forward to. math facts. oh my goodness. haven't touched them. and i reeeeeally plan to start working on these again this week. i know first grade will bring with it new math facts, and i just want to set her (and myself!!!) up for success and not have to worry about these particular math facts. i still need to order her curriculum. i don't know why i am dragging so. this week it will happen. hopefully. a little of what we've been up to…. ~the girls made this little 'fort' one day with the toy baskets (this was 2 days after Grace came home from the hospital). they were drawing and coloring. made pallets. 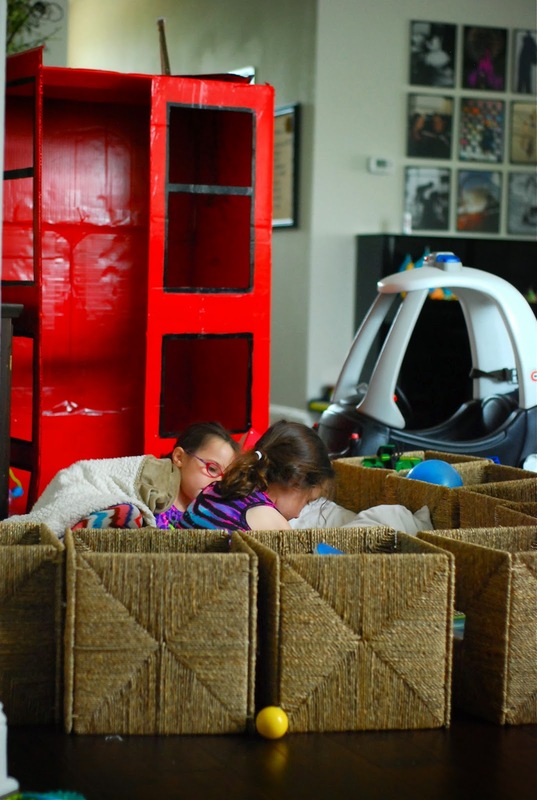 when Nolan woke up from his nap….the girls decided to trap him inside. i didn't initially realize this since i was in the kitchen cleaning…. but i thought this was too funny...mostly because they trapped him in and then went into their room to play. he was just fine and dandy all alone. so i beckoned the girls to come back and let him out. 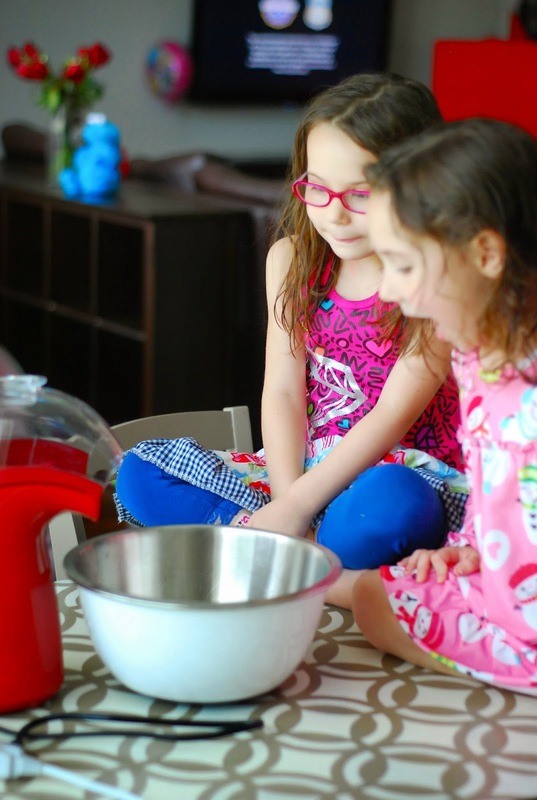 ~popping popcorn….adding a little bit of popcorn butter flavored oil…then lots and lots of seasoning and shaking it all about. parker's favorite is ranch. grace's favorite is the butter flavored powder. mine is the white cheddar. and i just found jalapeño cheddar that i'll probably try tomorrow. and the neat thing is….i can store the leftovers (if any) in tupperware for a couple days and it stays fresh. patiently waiting. they're having lots of fun. really! always so fun and neat to see it pop out. 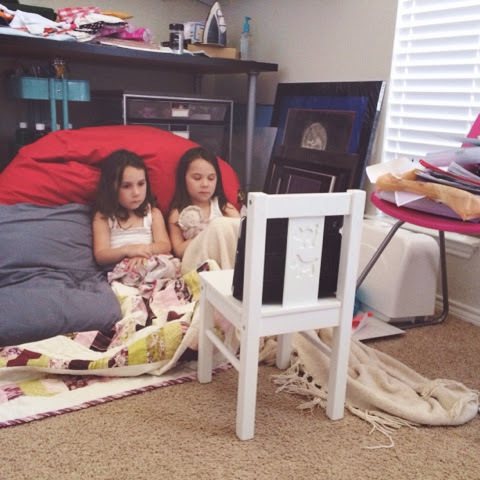 ~one afternoon while nolan was napping and i wanted to work in the school room…i also wanted the girls with me for their quiet time, so i set up the iPad so they could rest and watch a movie all in the same room as me. 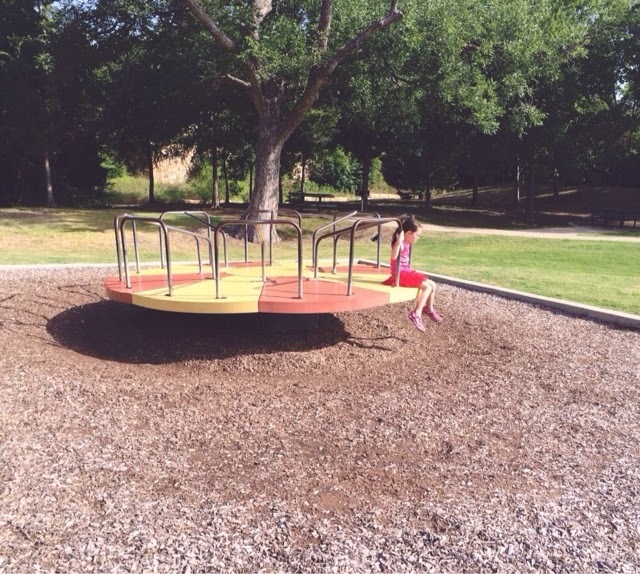 ~mornings at the park before it becomes too hot. and we still only last 20 minutes. 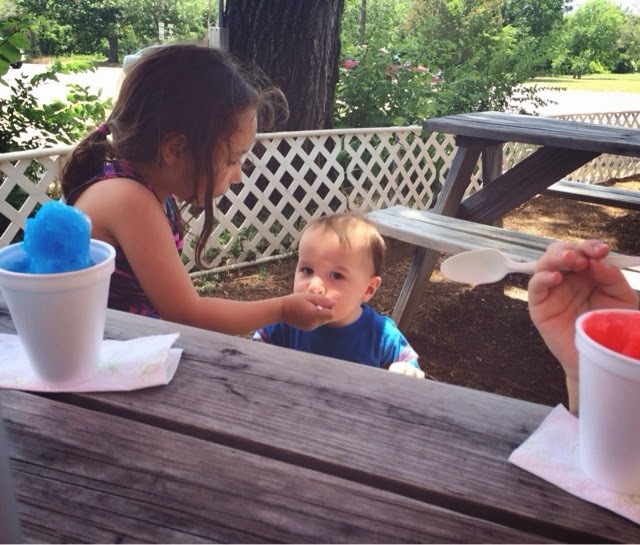 ~and after lunch sno-cone fun. they're both so sweet to share with their bubba. Summers even go fast for us 'older' ones! Don't beat yourself up about not getting this done and that done sweet girl, I think you an amazing wife and Mom to your family!